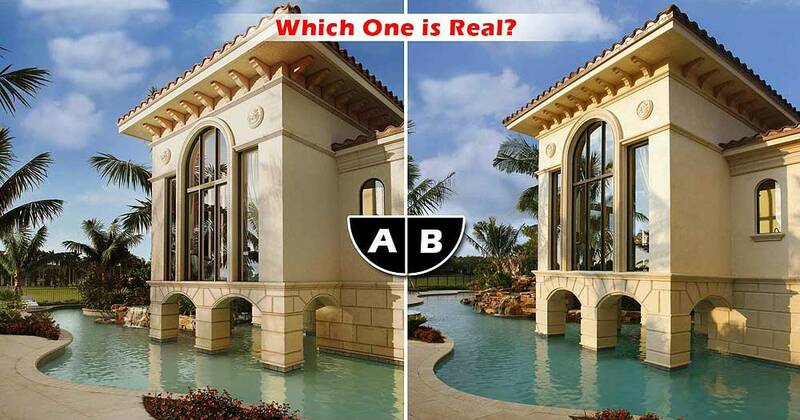 Naples Residence - Which is 3D and Which is Real? Naples Residence – Which is 3D? Located at 9714 Niblick Ln, Naples, the unique features of this Naples residence include a lagoon-style pool, Koi pond with waterfalls, a guest house with glass floor built over the pool, a great room with double pocket doors that open to terraces and extensive gardens and walking paths. This 4 bedroom + den home boasts over 7,000 sq. ft under air and is perfectly situated on an extremely private homesite in one of Naples’ most exclusive communities. 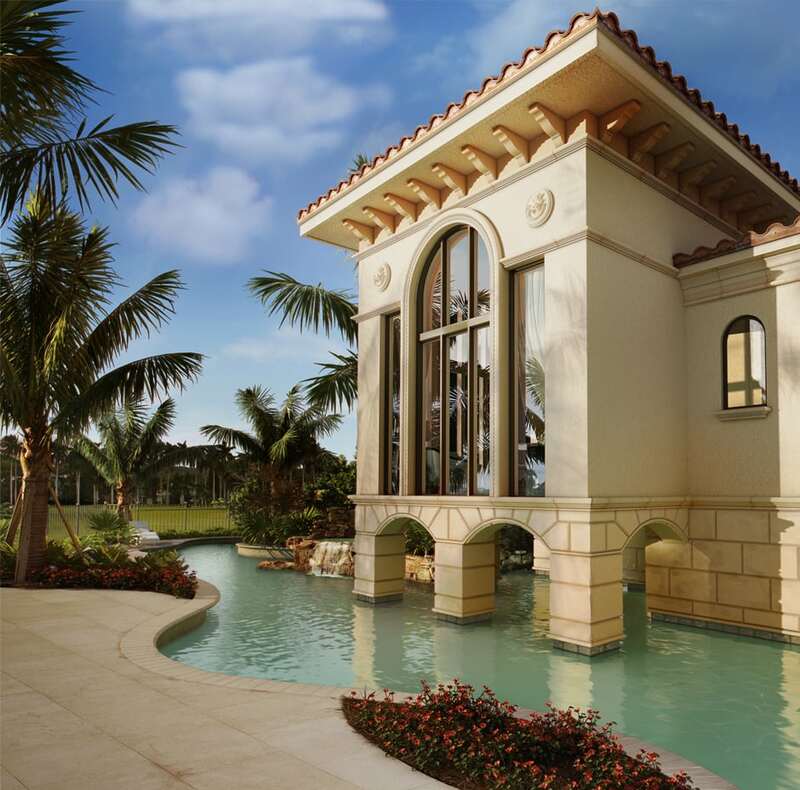 3DAS had the opportunity to render this elegant, Tuscan-style signature home. Can you guess which one is the real one? Here is a hint. Which is Real or 3D? Sea Gate Plaza: Fort Lauderdale, FL Photorealism: Real or CG?